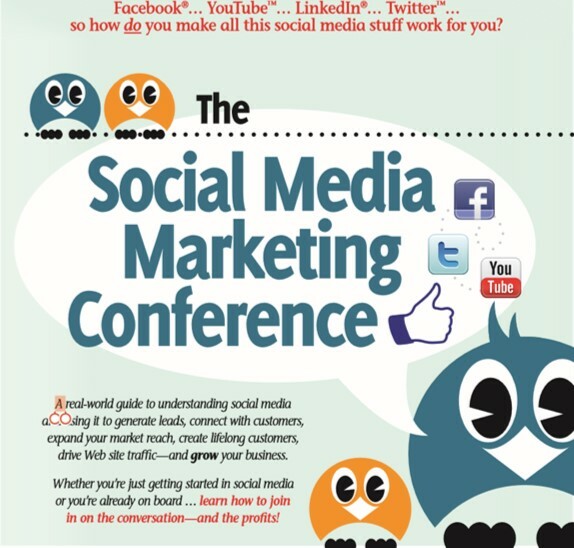 A real-world guide to understanding social media and using it to generate leads, connect with customers, expand your market research, create lifelong customers, drive Web site traffic– and grow your business. Whether you’re just getting started in social media or you’re already on board… learn how to join in on the conversation– and the profits! Reusing content: A good practice—or not?